Let’s be honest, boats are expensive and they’re a large investment. 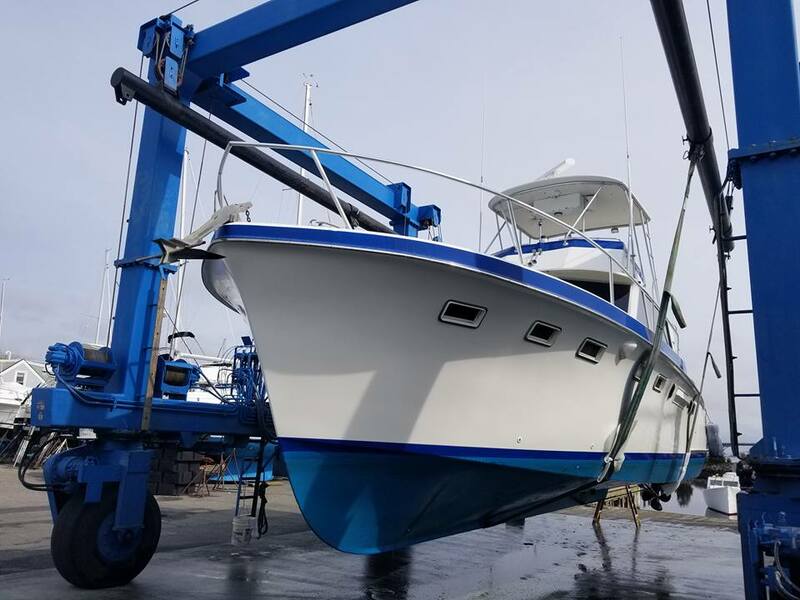 As a buyer, you will need to know the condition and fair market value of the boat you intend on buying, so it is imperative that you perform a marine survey. Most insurance companies and banks will require a marine survey of older or used vessels in order to underwrite and/or finance the vessel. 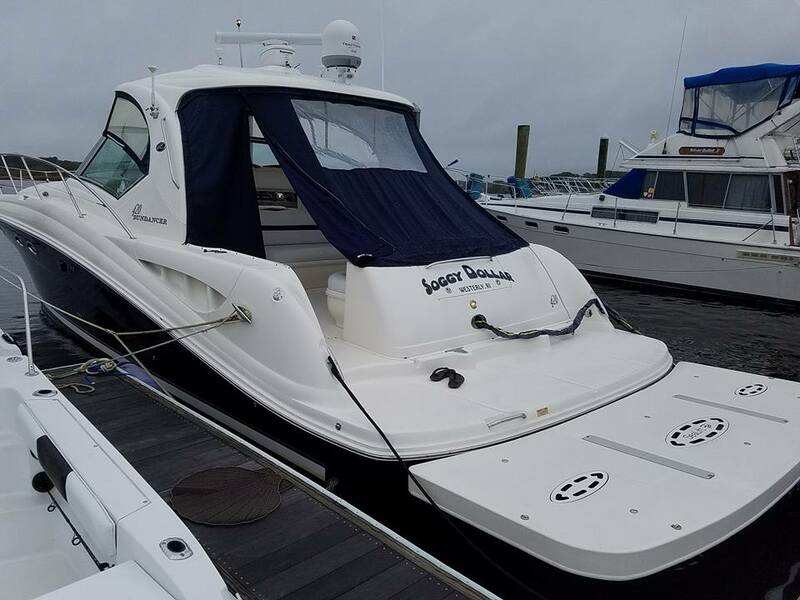 Insurance companies will also ask for an updated marine insurance survey of your boat every 3 to 5 years to continue coverage. Purchasing a marine survey is buying peace of mind. 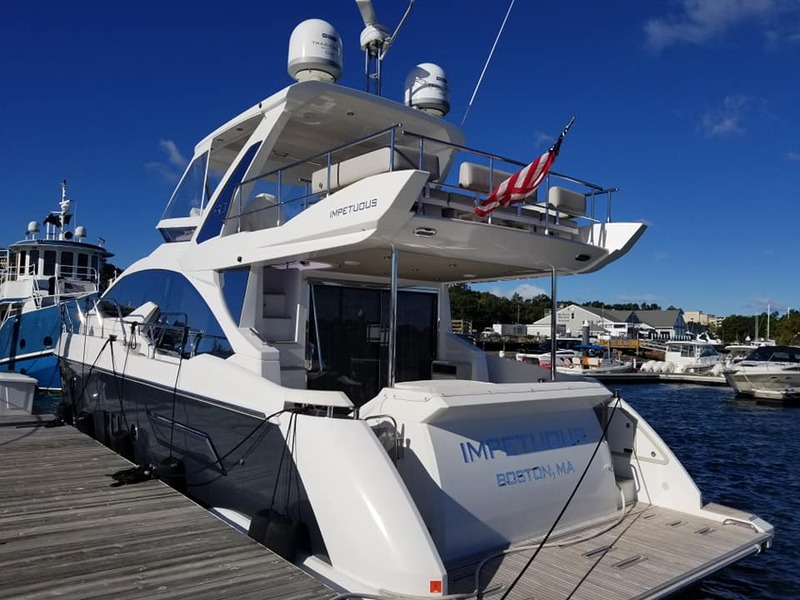 A professional marine survey will give a better idea of what you are purchasing and help you learn what will be necessary to maintain the vessel in the future to keep you and your family safe, and your investment secure. 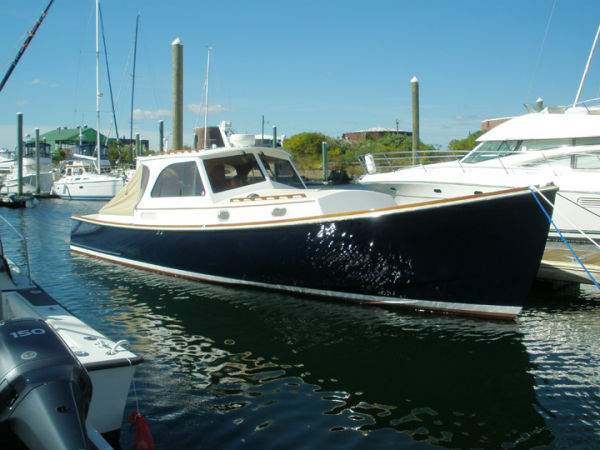 Certain types and makes of boats tend to have recurring problems or requirements. 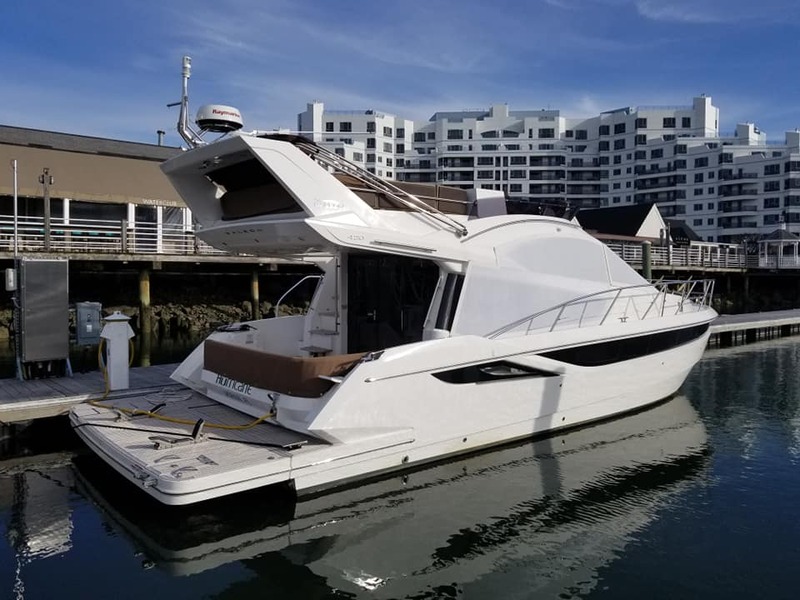 At Boston Marine Surveyors we are familiar with most models and are able to advise you on the long term suitability of your intended boat purchase and its equipment, particularly in relation to how and where you intend to use it. 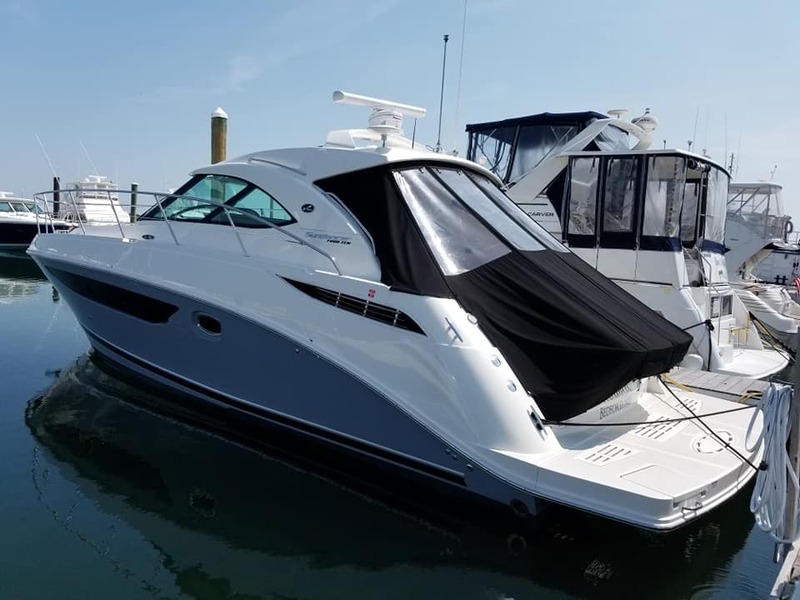 Purchasing a boat is an exciting experience for you and your family. 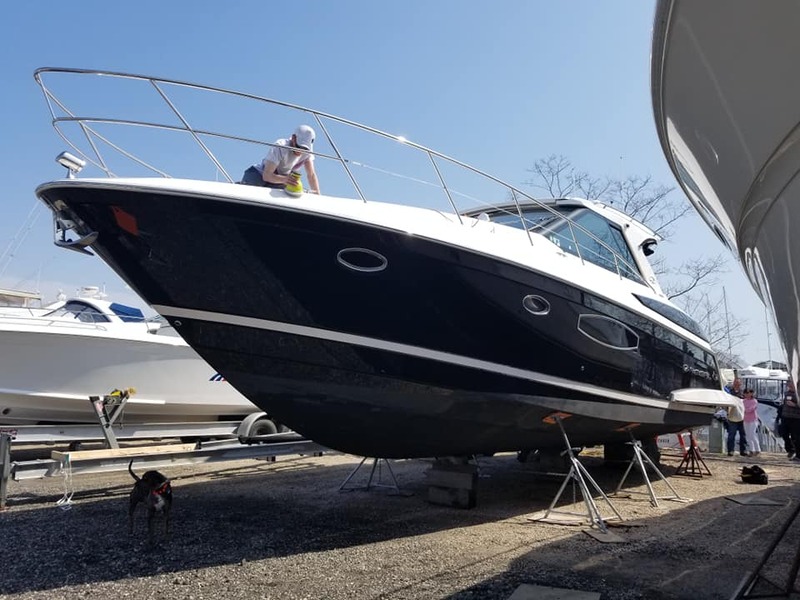 Be sure to have a marine surveyor give you his unbiased opinion on your boat before pulling the trigger. 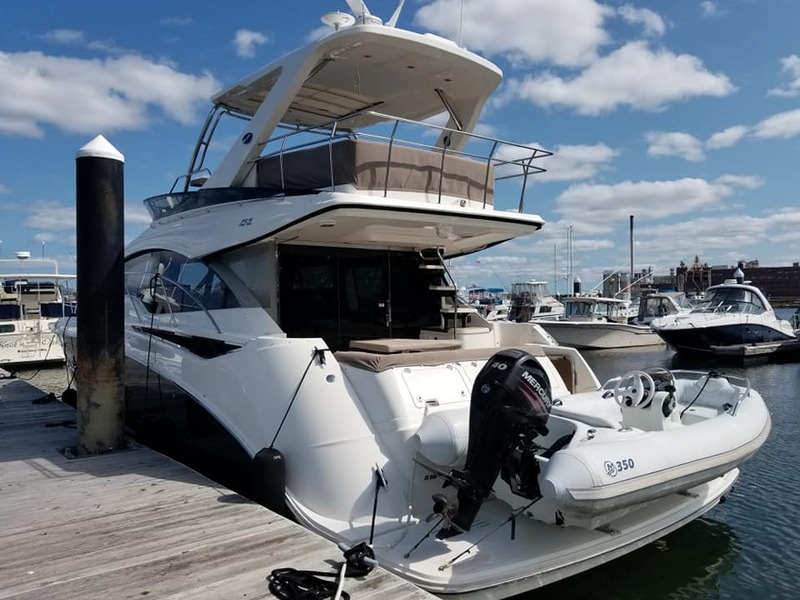 Even if you are an experienced boater, it is a good idea to have a second opinion, or a second set of eyes take a look at a boat before you purchase it. We are proud to have the quickest turn around time in the industry. After a full verbal report, our written reports are completed in 24 hours or less! Kindly use the form below to contact us. Please be as detailed as possible. 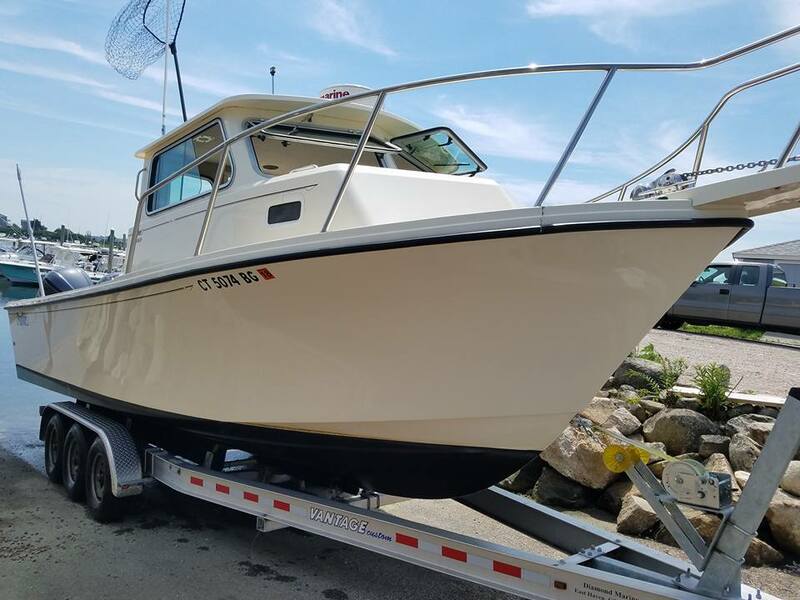 Include the type of marine survey you are looking for, the year, make and model of the boat as well as its engine manufacturer. Also, please include the location of the boat, and the date and time that best works for all involved to have the vessel surveyed. You also may email or call us to make an appointment. Please include the location, year, make and model of the vessel. 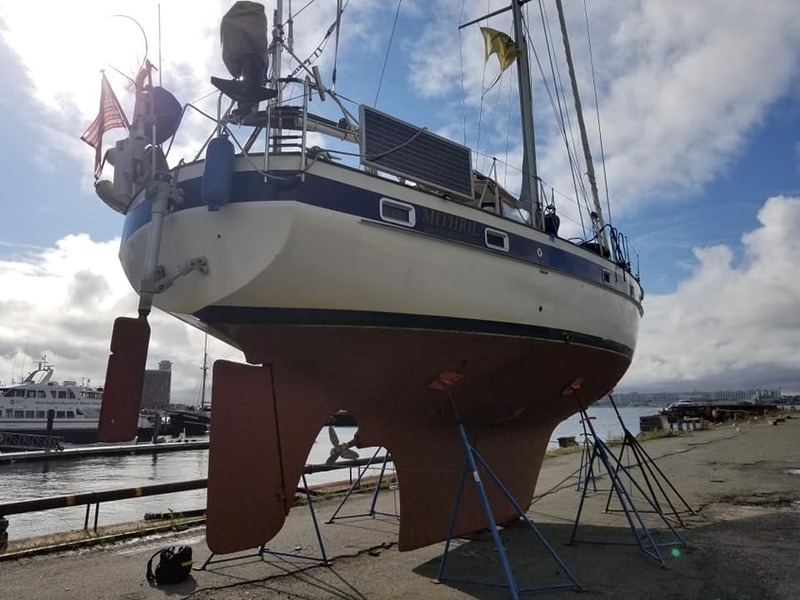 Is the vessel currently in the water or dry docked? Thank you! We do our best to respond within 1 hour of your submission. 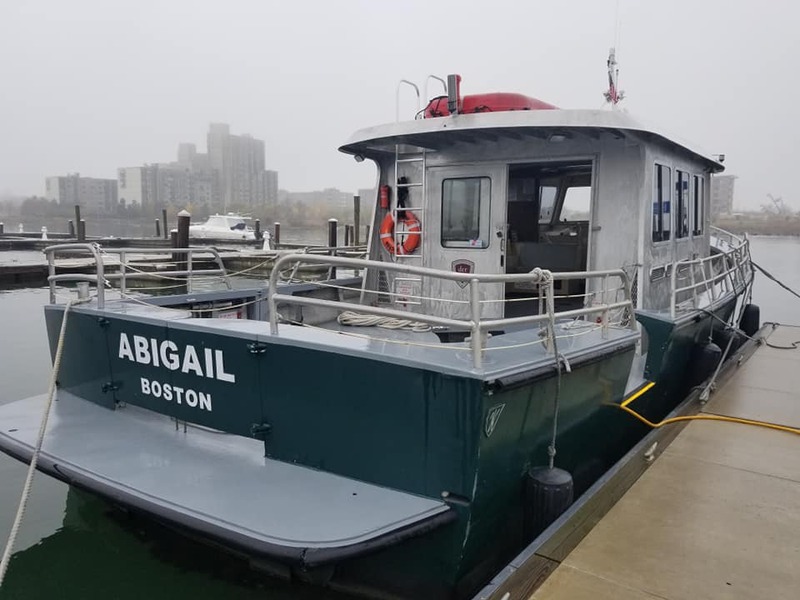 Boston Marine Surveyors is a professional marine surveying entity located in Quincy, Massachusetts, just 10 minutes south of Boston. BMS is proud to serve all of the East Coast. Member SAMS, NFPA & ABYC. References are available upon request.